Sales is one of the toughest job is any business. Individuals who excel in the field must be adequately recognized, and while monetary rewards are the primary way to do so, additional ways to thank those individuals are a necessity. 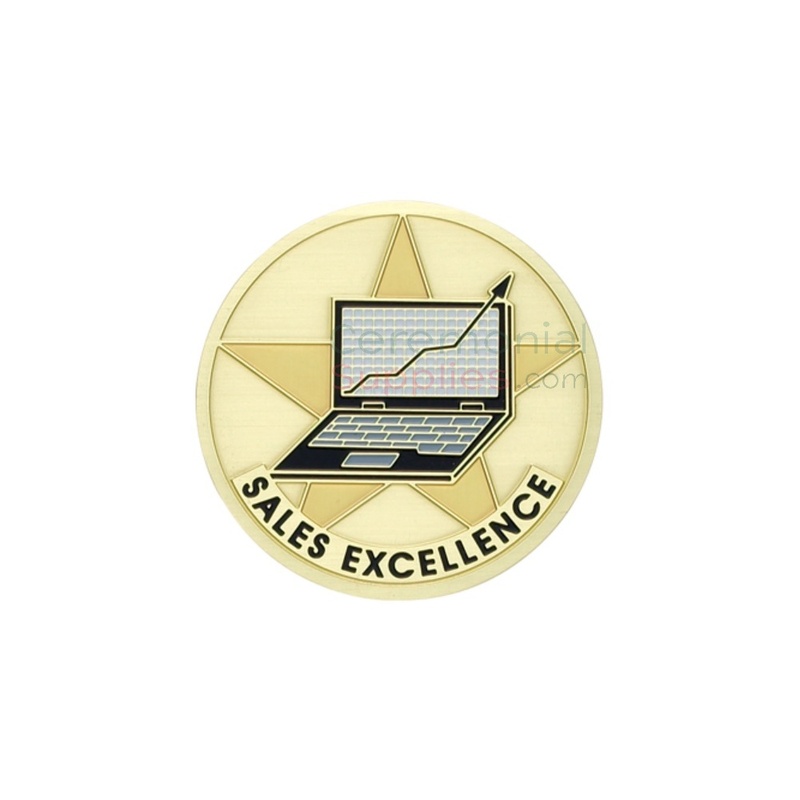 The Sales Excellence Medal certainly believes the same, and hopes to provide yet another medal to award an achiever and make them proud and feel motivated.